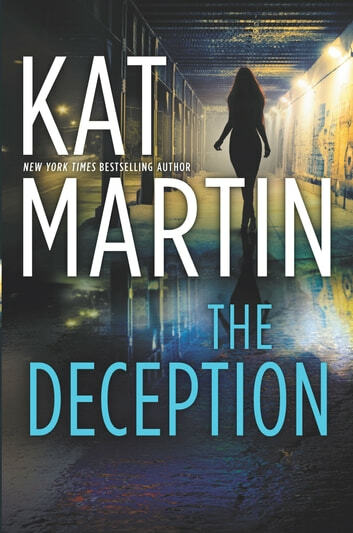 New York Times bestselling author Kat Martin returns with a brand-new story in her Maximum Security series! When a woman’s missing sister is found dead, she’ll stop at nothing to find the killer—even hire a bounty hunter. The Deception is high-stakes, fast-paced suspense at its finest!